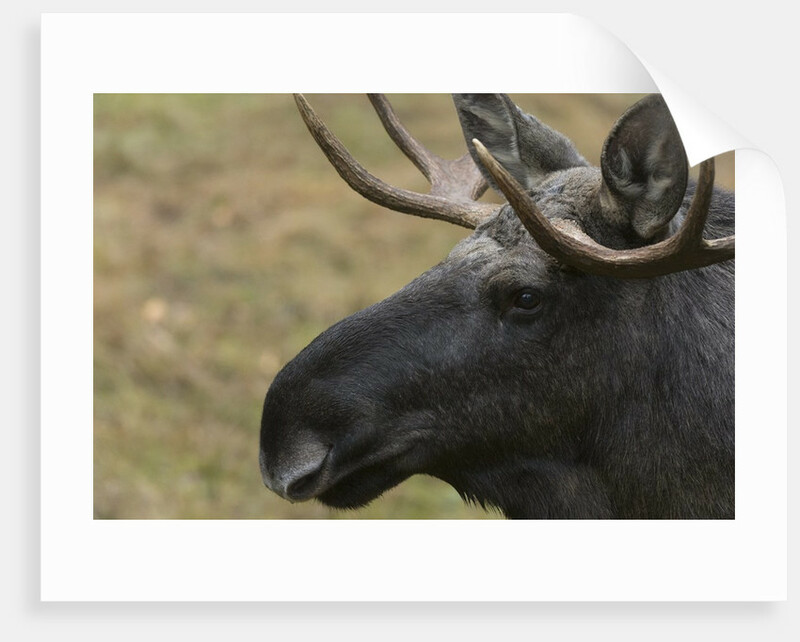 Eurasian elk (Alces alces), Bavarian Forest National Park. 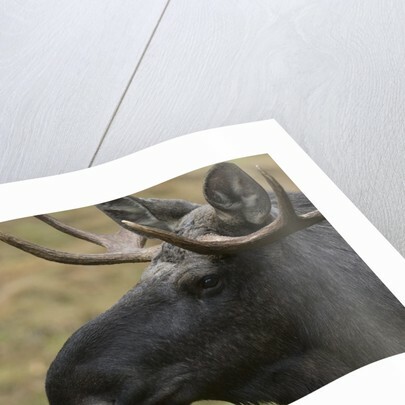 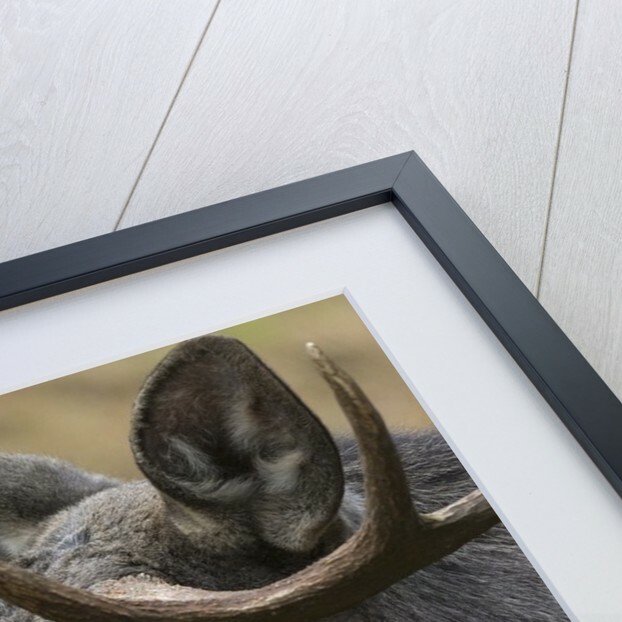 Product images of Eurasian elk (Alces alces), Bavarian Forest National Park. 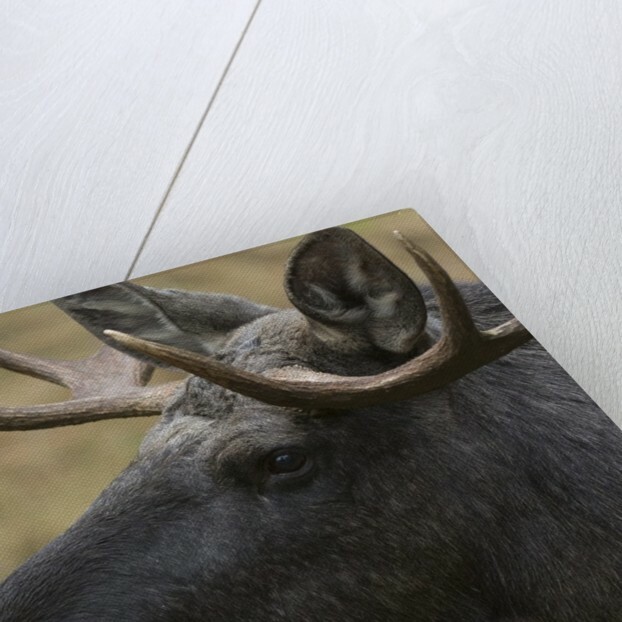 Product details Eurasian elk (Alces alces), Bavarian Forest National Park.